The face of Gujarat riots has left. For the opposite end of the country – Kolkota. 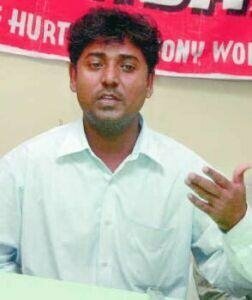 Qutubuddin Ansari’s face became the icon of the Gujarat riots. But being recognised has made life difficult for him. He fled to a place where he hopes he will be faceless. Qutubuddin’s family has lived in Ahmedabad for decades. During the riots, their basti was looted and burned. Luckily, no one in his family was killed. But getting back to normal life was difficult. His face kept coming back to haunt him. “If I stand at a street corner, at a bus stop, anywhere, people recognise me. Even at the cinema, my photograph was on the screen for a peace campaign saying: ‘We are all Indians’. I was at a park with my family when one person recognised me. Then a crowd gathered. I got scared. I immediately put my family into a rickshaw and we left. Why can’t I roam freely?” he asked. Being an icon reduced his earnings by half. “I am scared to go into the market. I have to work only in my mohalla. The wages are lower there,” said Qutubuddin, a tailor. He even fled to Malegaon in Maharashtra in search of work last year. “Two months after the riots, we were still stuck in the relief camp. There was curfew in the city. We couldn’t work. My sister lives in Malegaon so I went there to earn some money,” he narrated. But even in Malegaon, Qutubuddin could not escape his photograph. “Everything went well for 15 days. Then, the local newspaper published my photograph. One of my colleagues brought it to the workshop. At the end of the day, my boss asked me to leave. He said the police or press may come and ask questions. He did not want to endanger his business,” he explained. “I am leaving for a better future for my children. I don’t want them to grow up like this. Someone asked my seven-year-old daughter: ‘Why do we always see your father crying’? That really hurt,” said Qutubuddin. 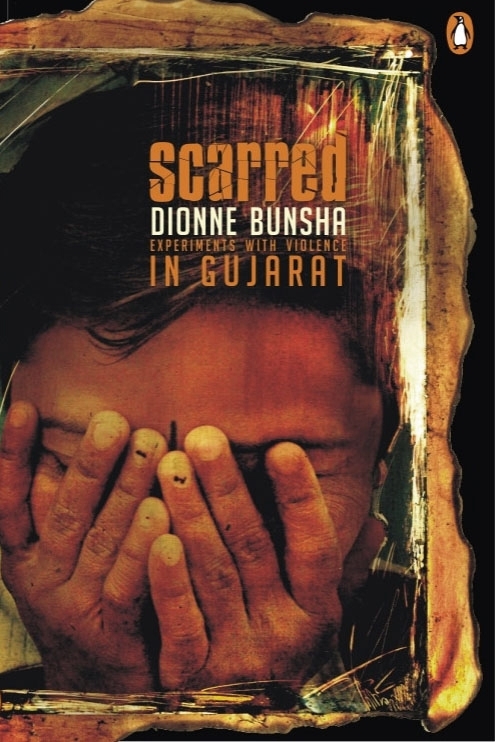 The face that defined the riots also symbolises the situation in Gujarat today. Law and order may be back to normal. But riot victims are still living in fear. Many haven’t returned to their homes. Others like Qutubuddin are running – as far away as possible.